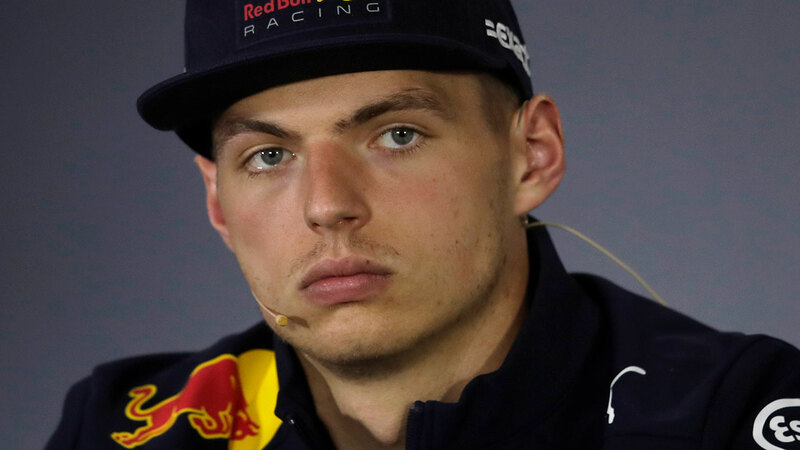 Max Verstappen has revealed one of his biggest regrets from his time in Formula One, and it doesn’t involve former team-mate Daniel Ricciardo. Verstappen shot to prominence when he made his debut at the Australian Grand Prix in 2015 at the age of just 17, and in 2016 he became the youngest ever driver to win a race with his victory at the Spanish Grand Prix. But he says his biggest regret is not having the opportunity to fight with former world champion Fernando Alonso, who has been lumbered with an uncompetitive car for the duration of Verstappen’s career. Verstappen’s arrival in Formula One in 2015 coincided with Alonso’s ill-fated switch from Ferrari to McLaren-Honda, which saw the Spaniard relegated to the rear of the field with a car and engine package that simply wasn’t up to scratch. 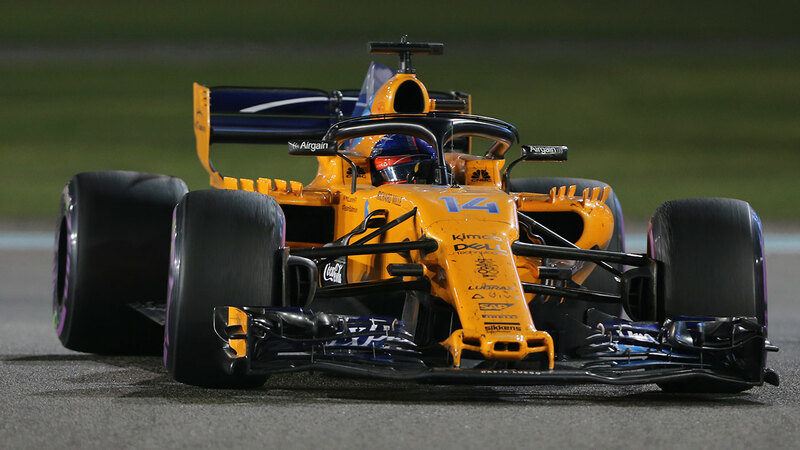 Alonso's four seasons with McLaren didn't yield a single top-four finish, with the partnership with Honda ending in acrimony after three years. “It's a bit of a shame I never really raced against him,” Verstappen said. “Of course he was in F1 when I was there but I never really had a fight with him because he's always been in the back because of the issues that they've had, so that's one thing I might regret. “I've been racing Seb [Vettel], I've been racing Lewis [Hamilton], and that's been nice. Alonso announced in August he would leave McLaren at the end of the 2018 season, although he has left the door open to a possible return to Formula One in 2020. He’ll spend 2019 driving in a variety of categories, including competing at the Indianapolis 500 for the second time. Victory in that race would make him just the second driver after Graham Hill to win the “triple crown” – the Monaco Grand Prix, Le Mans 24 Hours and Indianapolis 500. Verstappen will become the undisputed number one driver at Red Bull in 2019, following the departure of Daniel Ricciardo to Renault. Ricciardo has been replaced by Frenchman Pierre Gasly, who has yet to finish on the podium in his brief Formula One career. Although the 22-year-old is highly rated he lacks experience at the front of the field and would be expected to play second fiddle to Verstappen, at least in 2019.